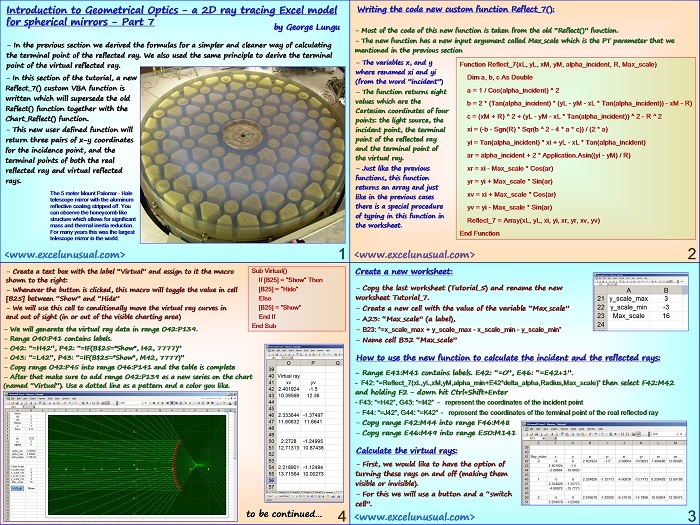 This is a video preview to a previously posted ray tracing model. 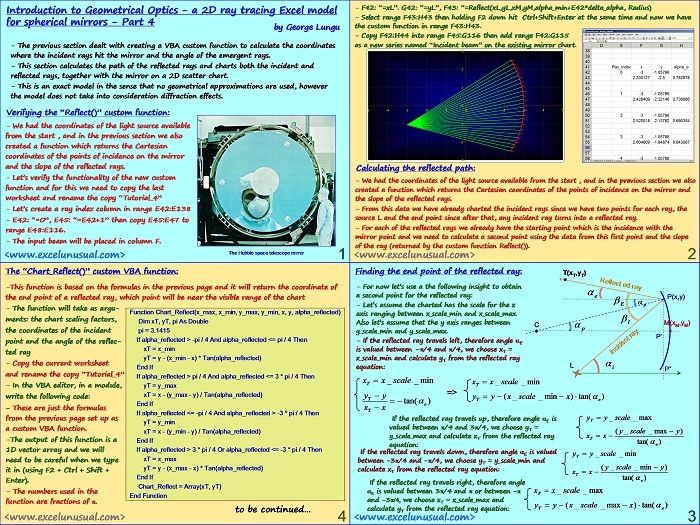 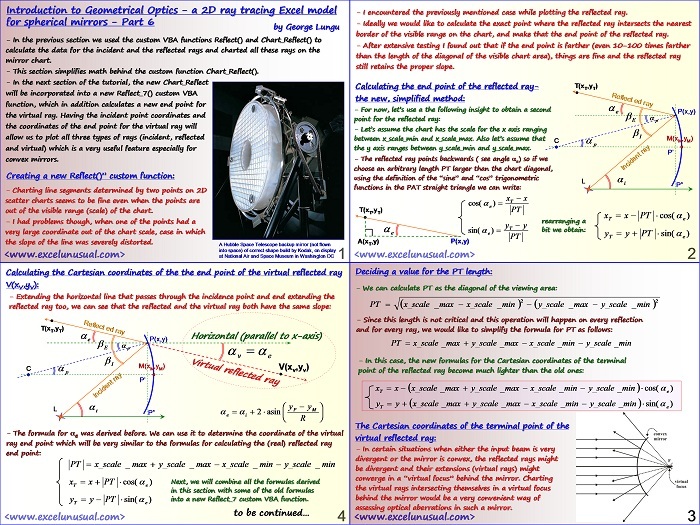 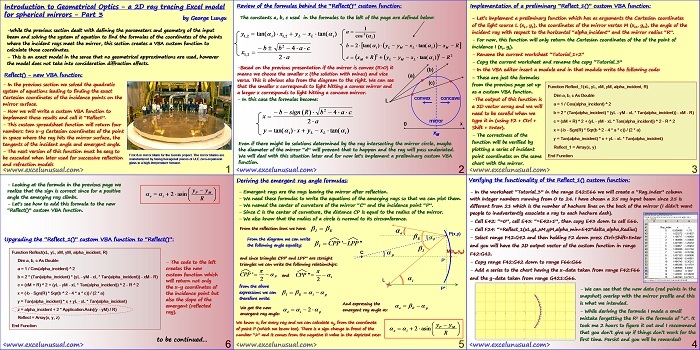 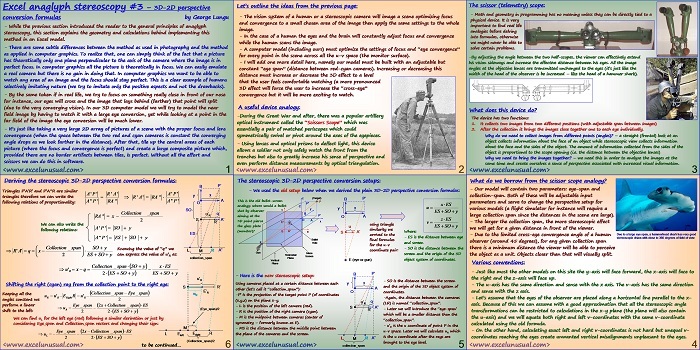 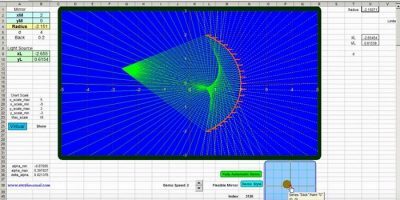 This section of the tutorial gives few more real life applications of the stereoscopic vision and also derives the stereoscopic 3D-2D perspective conversion formulas. 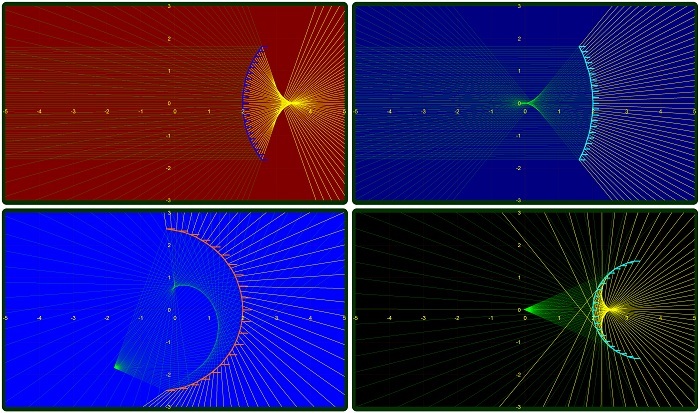 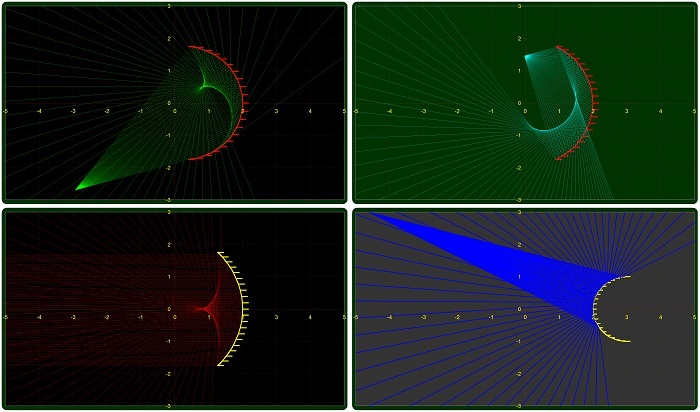 These formulas are based on the approximation that the that both right and left eyes observe the same v-coordinate. 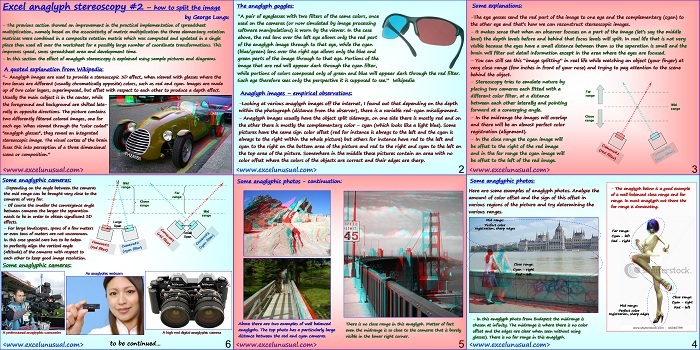 This tutorial explains the basic principles of creating and displaying anaglyph pictures.